Learn to Jump! Do the course. 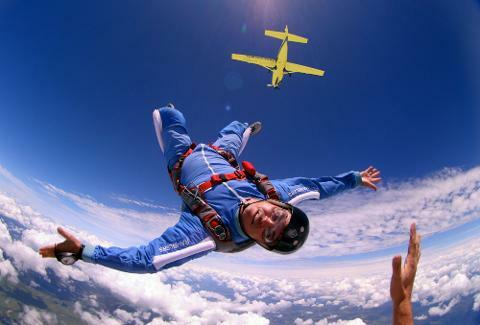 Become a qualified skydiver and enjoy a new life full of incredible fun, real adventure, new friends and freefall - yahoo! 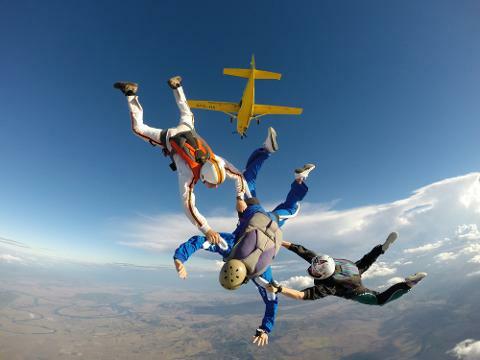 The ultimate skydiving holiday! This is the most mind-blowing adrenaline packed holiday you are ever likely to experience – spend a full week (or longer) skydiving and achieve your ‘A’ Certificate – that’s your open licence to skydive anywhere! Yahoo! The ‘A' Certificate 20 jump Addiction Package includes all nine jumps of the AFF course and 11 extra skydives. All stages of the course are videod onto a USB. On completion of all AFF stages you go for a dedicated photoshoot jump with an instructor using an HD digital stills camera. All gear hire for the 20 jumps is included plus you will become a member of the Gear Hire Scheme giving you cheaper gear hire for 12 months after the package is completed. 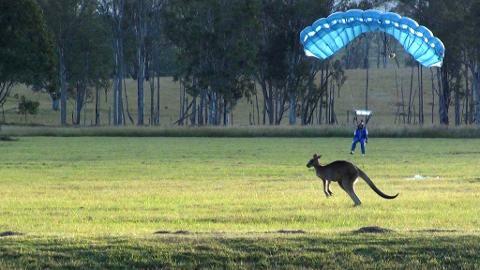 Membership to the Australian Parachute Federation is included. You receive a 200-jump log book, skydiving goggles and a T-shirt. You will achieve your ‘A’ Licence, weather permitting. Caravan accommodation is included. This package gives you over $350 worth of extra value. The AFF (Accelerated Freefall) course is designed for beginners with no experience. All equipment is supplied. The course gives you the knowledge & experience to become a qualified and licensed skydiver, as laid down by the regulations of the Australian Parachute Federation. The course covers freefall skydiving and parachuting techniques with particular emphasis on freefall sequences, body position, safety, parachute canopy flight, landings and FUN. 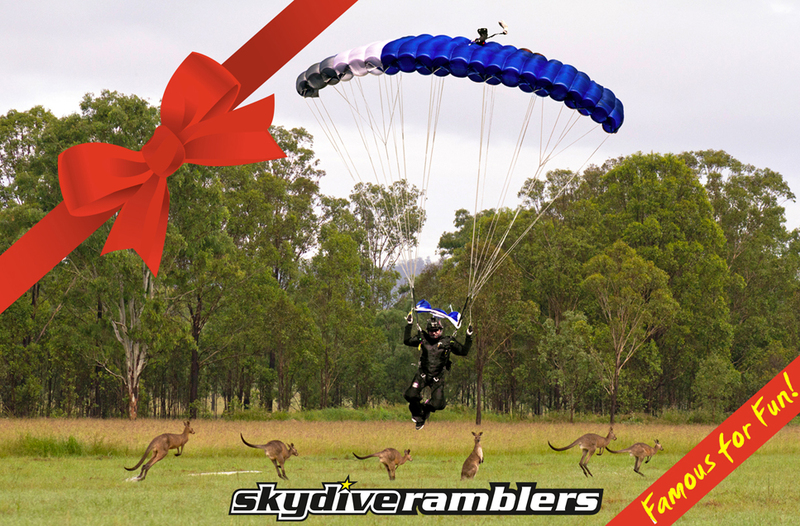 Ramblers specialise in skydiving/parachuting instruction and have been teaching people to jump since 1974! With our skydiving lessons we have taken people with no experience through all levels to become competent and qualified skydivers, competitors, Instructors and even World Champions.